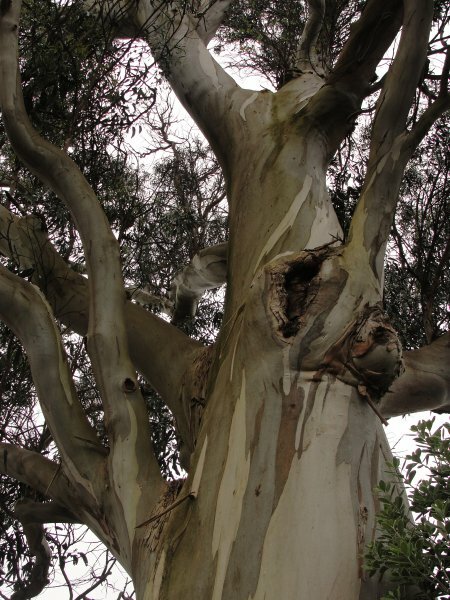 A large Eucalyptus prominently visible beside the road. 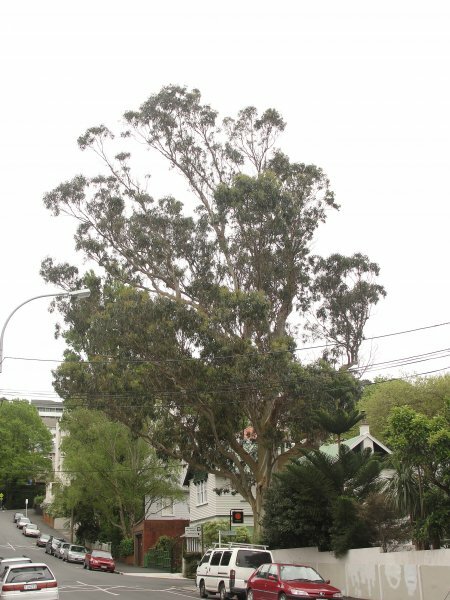 The tree is located just outside the Wellington CBD. Benson, A.R 2010. The tree appears in good health. Good form and structure. Lots of room to spread. 23 Oct 2010 Benson, A.R. & Spenser, D.
Located at the entrance to a private residence and easily seen from the street.